`While We Dream´ – Out now! 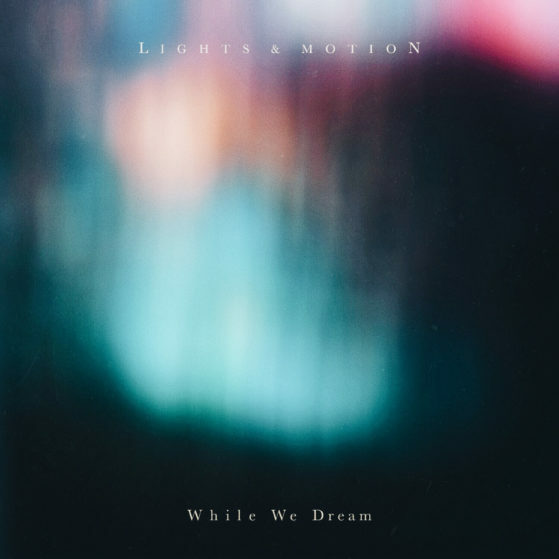 The new Lights & Motion mini-album ”While We Dream” is now officially released throughout the world. It contains 6 new songs, and was written and recorded in Gothenburg and was produced by Christoffer Franzén.